The recreation complex “Kaķītis” has 6 cozy rooms, which can accommodate 16 persons, with extra beds – 24 people. In hotel building are sauna complex, lounges, kids play zone, seminar and banquet halls (where can accommodate up to 50 people). 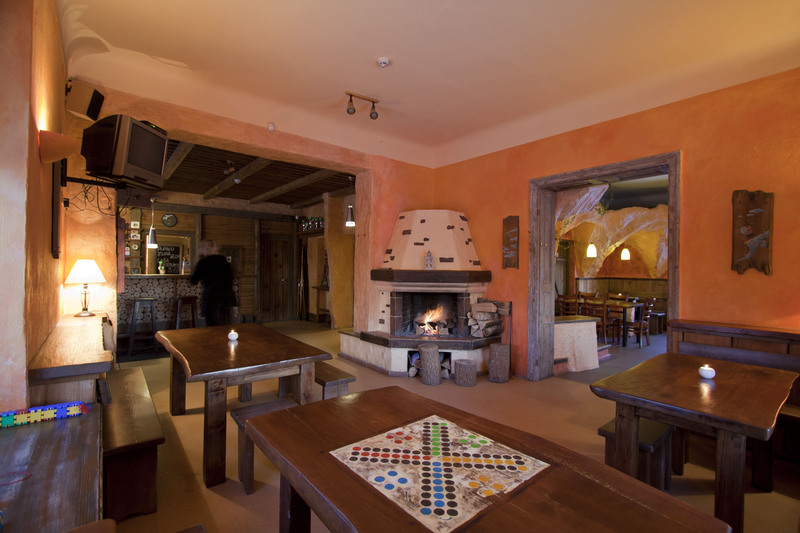 After sporting activities or romantic walks we offer a nice meal in our cozy tavern. On the menu you will find light snacks, sweet main courses, delicious desserts and refreshing drinks. Peace and harmony Is a basic precondition for the recovery of dead power. If you want to enjoy the healing power of the sauna and for a moment forget the everyday rush and worries, go to hotel “Kaķītis” bath complex. Your little kitten is expecting celebration? Surprise him and his friends with joyful party in fairy-tail of the image leader or cake cooking masterclasses. Guest House “Kaķītis” is a great place outside the capital, where you can combine creative work with rest. 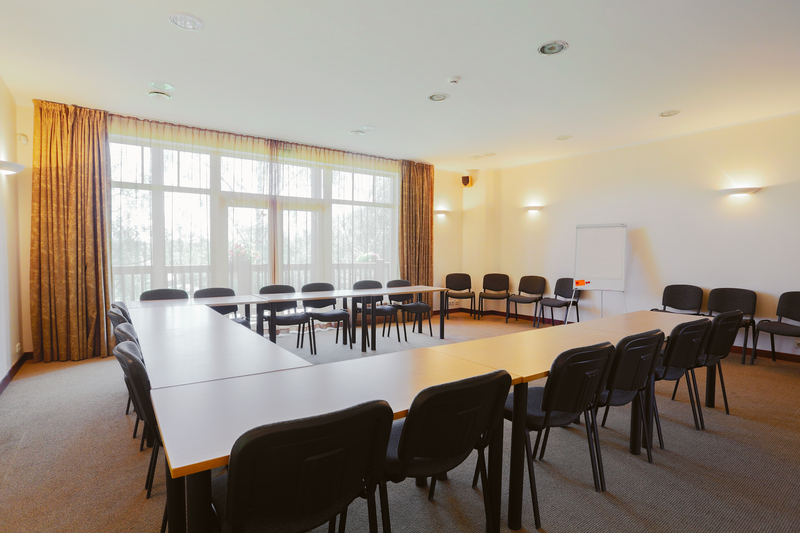 Hotel, located in one of the most beautiful Latvian cities in Sigulda, offer rooms for conferences, seminars, presentations. We offer to take care of an event, organized by us, participants meals. No idea what gift to give for a birthday or name day? 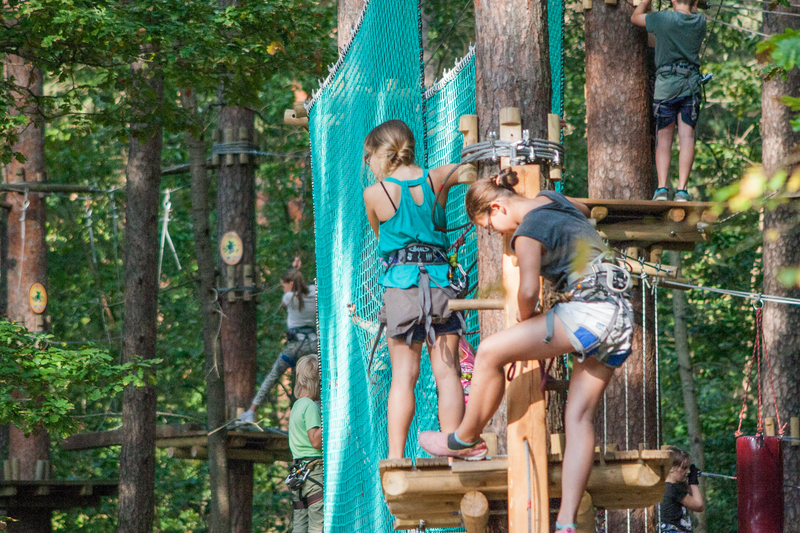 Gift card of the Adventure park “Mežakaķis” or Recreation complex “Kaķītis” is the perfect present for just about anyone. Next to small hill, we have 2 beach volleyball courts that are wide enough and surrounded by a protective net to avoid scratching the ball. In summer season we offer well-equipped picnic places on a small hill, where not only enjoy the pleasant time, but also to get a delicious own grilled meat and relax in the open air after the adventures of “Mežakakis” tracks.